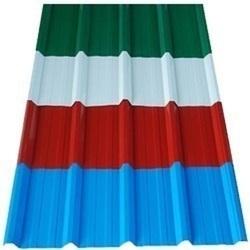 Manufacturer of Pre-Engineered Multistorey Building, Colour Coated Metal Roofing Sheet, Insulated Sandwich Panels, Decking Sheet, Z & C / Sigma Purlins, etc. 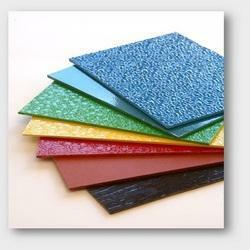 We are the leading and prominent manufacturers of Sandwich PUF Panels. 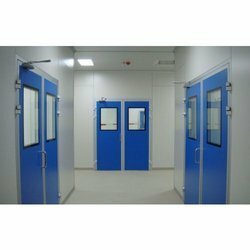 Manufacturer of a wide range of products which include clean room door, sliding door, fire rated doors, hatch door and cold room door. 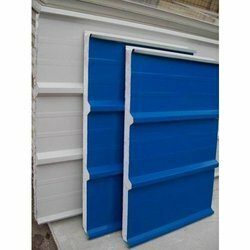 Prominent & Leading Manufacturer and Exporter from Bengaluru, we offer Decking Sheet such as Metal Floor Decking Sheets, Decking Sheets, Steel Decking Sheets, Metal Decking Sheets, Deck Sheets, Roofing Decking Sheet and many more items. 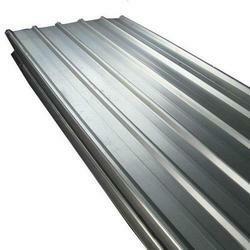 We are the leading and prominent manufacturers of Colour Coated Metal Roofing Sheet. 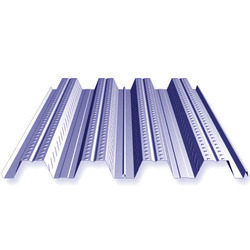 Roof Turbo ventilators are designed and engineered to exhaust Industrial pollutants such as smoke, dust, poisonous gases, humidity, fumes, heat and many more invisible irritants from the covered area. Turbine Ventilator provides a safe, cool, healthier and more controlled environment by removing the entrapped heat and industrial emission ensuring the health of workers, thus contributing to an increase in workers productivity. 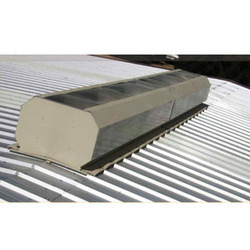 Turbo Ventilators provide energy free cooling and fresh air through out the year, This product is a Wind operated Ventilator installed on the roof and is rotated by the Wind, the stale air inside is exhausted through the vanes and a natural inward flow of fresh air is boosted. Turbine Air Ventilator works without electricity, it runs on wind velocity and it works 24 hours a day and 365 days a year This system functions and performs with the unlimited energy source like wind energy thus saving running cost exhaust fans, wiring, maintenance etc. 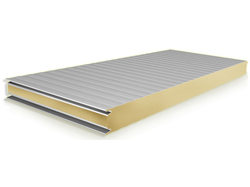 Wind turbo ventilators does not require operating time, it continuously rotate with the wind , removes moisture laden air in the winter and extremely hot air in the summer. 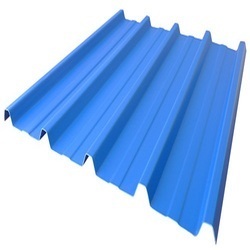 Our range of products include Roofing and Ceiling Products such as Roofing Sheets, Corrugated Sheet, Polycarbonate Sheet, Ceiling Panels, Skylights, Roof Panels and many more items. 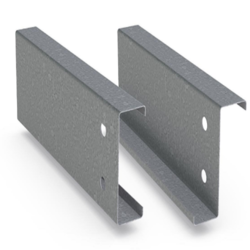 Our range of products include Structure Building Accessories such as Steel Beams, Metal Beams, Steel Profile, C Purlin, Z Purlin, I Beams and many more items. 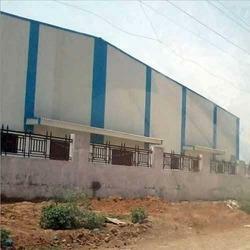 Leading Manufacturer and Exporter from Bengaluru, our product range includes Prefabricated and Portable Buildings such as Prefabricated Structures, Portable Cabins, Industrial Sheds, Prefabricated Buildings, Pre Engineered Building, Prefabricated Shelters and many more items. 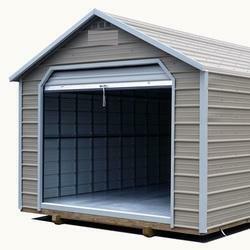 We are leading service provider of Roofing Solutions such as Hi Tech Roofing Solutions, Industrial Roofing Solutions, Turnkey Roofing Solutions, Structureless Roofing Solutions, Airport Hangar Roofing Solutions, Pre Engineered Roofing Solutions and many more items. 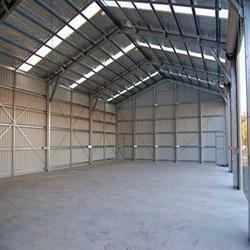 We are leading service provider of Commercial Roofing Design. 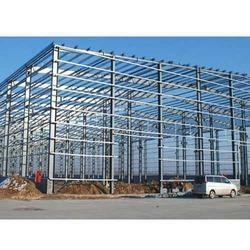 Our product range also comprises of Pre Engineered Multi Storey Building Systems, Sandwich Puf Panels and Metal Roofing Sheets. 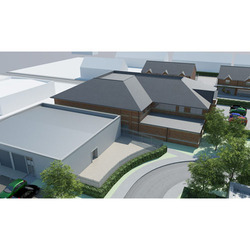 Our product range includes a wide range of Industrial Metal Fabrication such as Heavy Engineering Fabrication Service, Industrial Shed Fabrication, Roof Structural Fabrication Services, Pre Engineering Works, Industrial Structural Fabrication, Factory Sheds Fabrication Services and many more items. 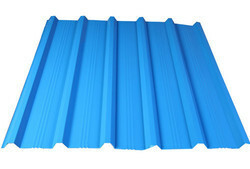 Leading Manufacturer of cold room panel from Bengaluru.